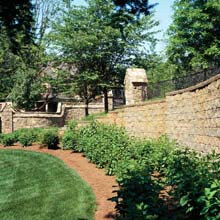 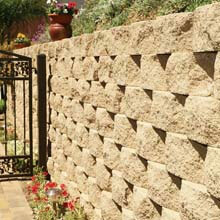 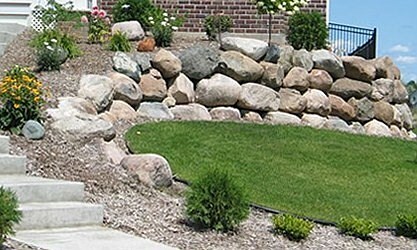 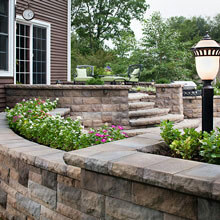 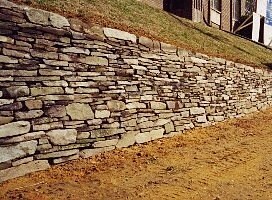 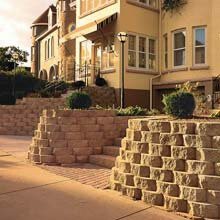 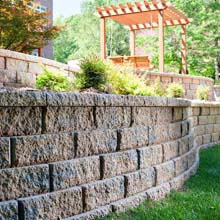 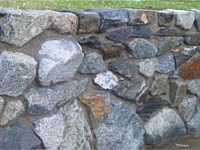 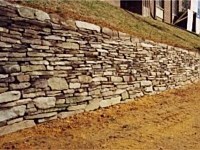 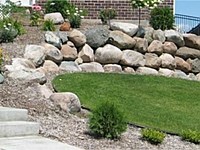 Retaining walls can stabilize a slope and protect against erosion but they can also look out of place and cold in a new landscape. 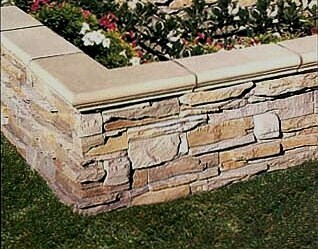 With the correct wall system in place you can create gardens, seating areas and pathways to add texture & depth to any outdoor environment. 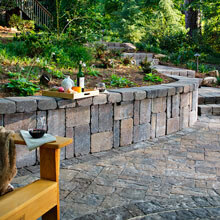 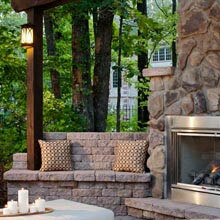 With the help of our design team you can create aesthetic themes and spaces. 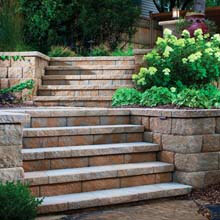 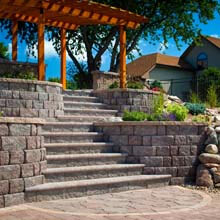 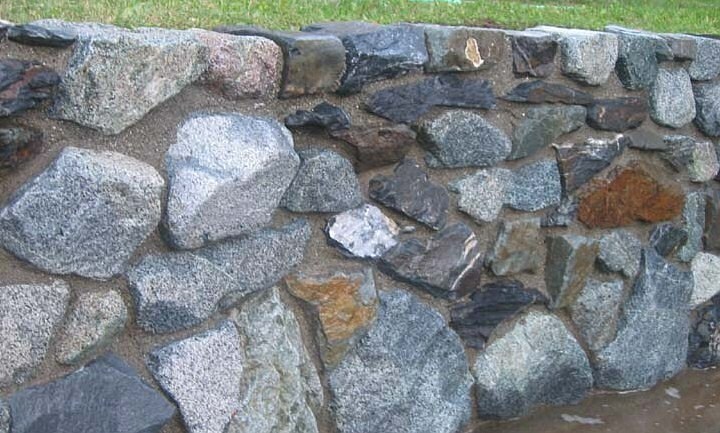 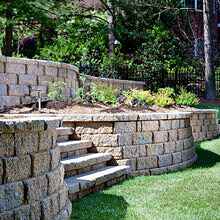 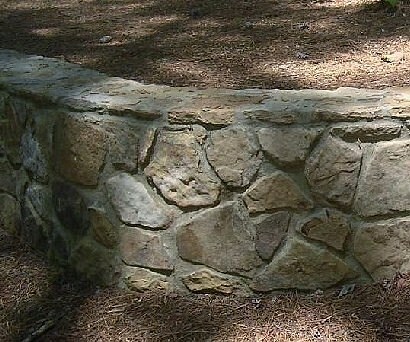 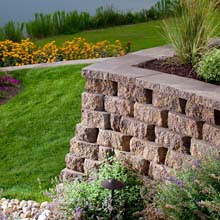 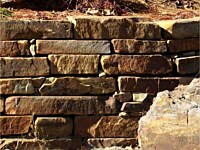 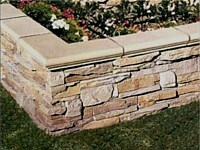 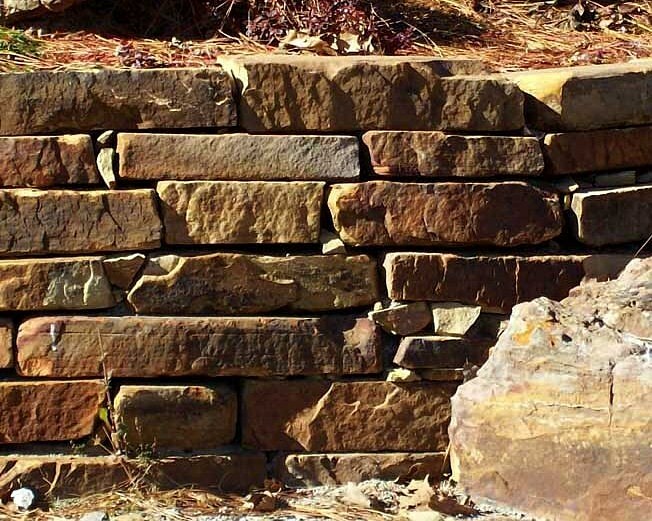 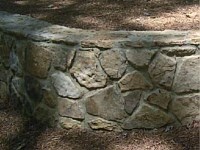 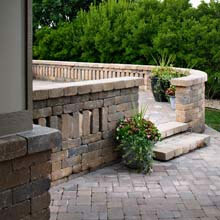 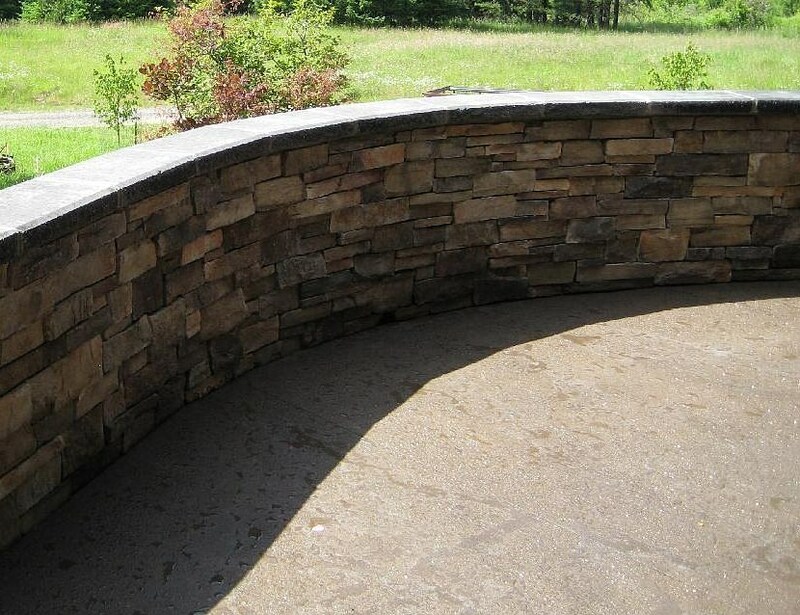 If you want reliable retaining walls that are also functional and appealing, call us now at Aspen Falls Landscape & Construction.